The project is set to be built on the George Street cinema site, where lifting height restrictions will be formally considered. Coombes bought the George Street cinema site from the listed Challenger Financial Services Group in 2009 for $85 million and the area has since surged as apartment developers target the southern end of the central business district. originally revealed in 2009 that the project would be 235 metres tall. Since then, Mirvac and Coombes have requested height restrictions be lifted to 260 metres in order to create a single tower as opposed to two 150 metre towers allowed under present restrictions. According to a Sydney spokeswoman, it’s possible that height restrictions may be lifted. 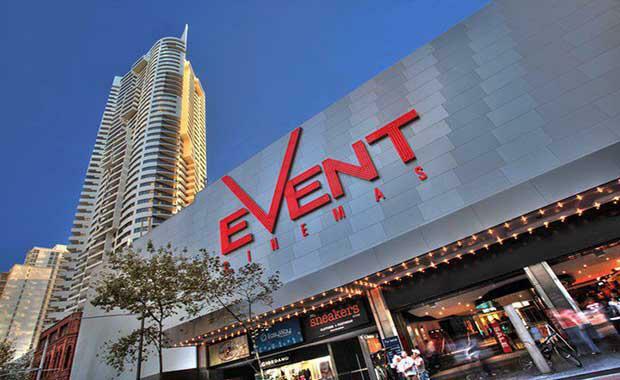 “The Events Cinema site has a height limit of 150 metres but studies showed that a taller, thinner building was preferable in this location, given the proximity of its neighbours,” she said. spoke to The Australian in October about how the group was working hard to get stock into the market in order to drive earnings in 2017.